You cannot make everyone happy. And nowhere does this apply more fittingly than to every offering of Pakistan’s musical opus: Coke Studio. The show, a success story like no other, has put Pakistan on the global culture map, but continues to divide opinions roaringly, more so of late. If the show plays it safe with covers, it’s unoriginal; if it delves into too much innovation, it becomes another Nescafe Basement. Navigating through the public complaints doesn’t always seem smooth for this show that has single-handedly rejuvenated Pakistan’s musical scene. With the line-up for the latest season having just been released, the furore is already upon us. For some, there are far too many parchis (an in through networking/connections), while for others, it’s too star-studded to be true. While it’s only time that will tell how the latest season unfolds, the urge to indulge in presenting our two cents about it seems too tempting to resist. Coke Studio commences its 10th season this August and expectations are a little greater owing to its glorious anniversary. Among the prominent artists who are making a comeback this year, the most notable ones include Humaira Channa, Rahat Fateh Ali Khan, Amanat Ali, Ali Zafar, Farhan Saeed, Momina Mustehsan, Attaullah Khan Esakhelvi, Shafqat Amanat Ali, Ahmed Jehanzeb, Umair Jaswal, Ali Sethi, Quratulain Baloch (QB)and Nabeel Shaukat. Moreover, Salman Ahmed makes his Coke Studio debut, but it’s unfortunate that it was unable to pull the coup it was planning this year – reuniting Junoon. 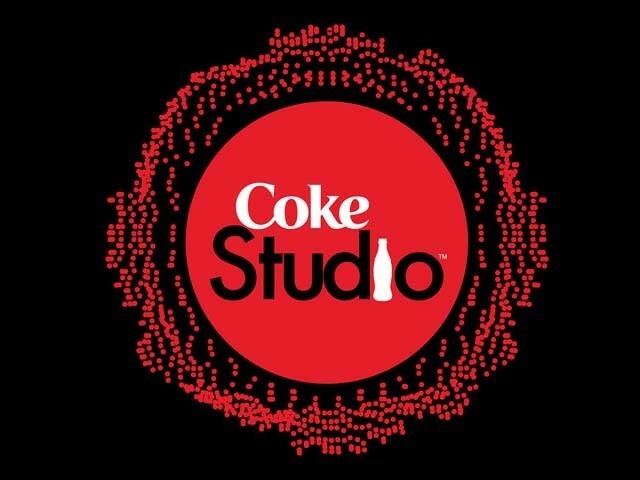 Amongst other newcomers are Zau Ali (Sajjad Ali’s daughter) and Danyal Zafar (Ali Zafar’s brother), and though it’s not intended to write off these two already, it does beg a question from us – does a platform as coveted as Coke Studio give into connections? 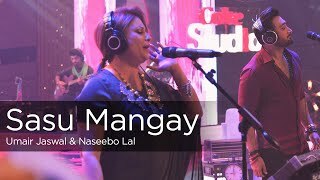 Shouldn’t musical prowess be the only thing working for artistes featuring in Coke Studio? Strings roped in their roles as the producers of the season again. With minor altercations in the other producers (or sub-producers), the format essentially follows on from last year’s. 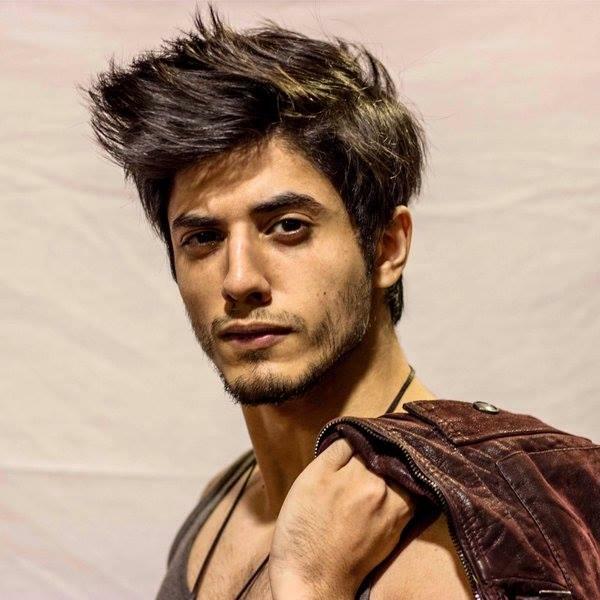 There are no doubts that Rohail Hyatt will be missed this season as well, out of habit if not longing, and Strings will eventually be undermined in comparison. Momina Mustehsan will continue to divide the nation, all the while also remaining our national crush. And it will be no surprise that all the covers done this season will once again inspire heated debate amongst the listeners. That brings us to the most important offering this season – the tributes. While calls for original music are always doing the rounds, it’s the renditions of popular songs that immediately catapult Coke Studio into the limelight. 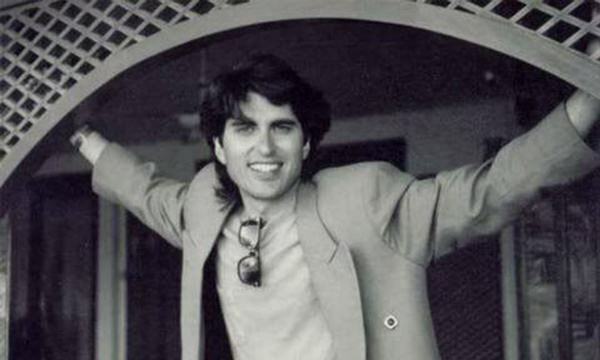 It was being said that the current season will feature a tribute to the late Junaid Jamshed. It does, and is also a jackpot for controversy, but it isn’t the only tribute. If reports are to be believed, every episode will feature one tribute song and the legends that will be paid homage to include Faiz Ahmed Faiz, Mehdi Hassan, Nusrat Fateh Ali Khan and possibly Madam Noor Jehan as well. The tributes could go both ways for Coke Studio, for we have seen an immensely popular ‘Tajdar e Haram’ as well as a flat and flop ‘Chandi Raatein’ on the show. 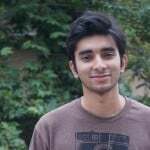 Amongst other things to look forward to this season remains Ali Sethi’s ‘Ranjish Hi Sahi’, for he has always proved himself with classical music. Junaid Jamshed’s tribute has all our attention since it features Ali Zafar, Strings and Ali Hamza. Salman Ahmad will pair up with Rahat Fateh Ali Khan and Ali Noor to redo the cult classic ‘Sayonee’. We’re also looking forward to QB’s solo performance, if she gets that long overdue endowment granted this season. ‘Mujh Se Pehli Si Mohabbat’, ‘Latthay Di Chadar’ and ‘Dama Dam Mast Qalandar’ are among the few songs which are sure to engage the attention of the audiences even before their release, owing to these being our national classics. All in all, the artist and track line-up for Coke Studio season 10 seem interesting, but the show always has in it to go awfully wrong at times. Here’s hoping it doesn’t go downhill this time and gives us many more memorable tracks to blare through our stereos and fill in our iPods.